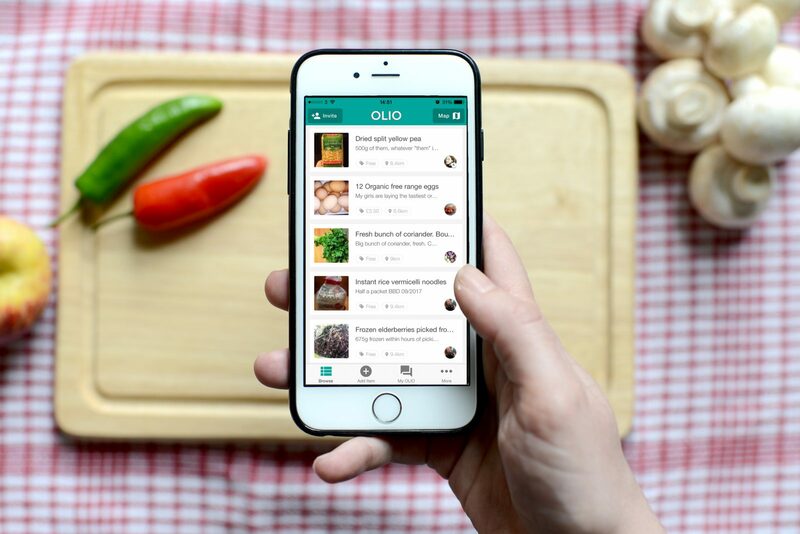 Olio, the hyperlocal food sharing app that wants to help tackle the world’s food waste epidemic, has picked up $6 million in Series A funding. The U.K. startup offers a location-based app and website that lets you list and post a photo of unwanted food items to be shared with other people in the same neighbourhood. That is, food that you might otherwise throw away. The company, Olio co-founder and CEO Tessa Clarke told me in a call earlier this week, was born out of the idea that a bottom-up, community approach — driven by individual behaviour — is the most scalable way to cut down on the amount of food households typically waste. She says about a third of food production is thrown away and/or allowed to perish, which mostly ends up in landfill, and that food in the home represents about half of this. The startup helps businesses tackle the problem, too. Dubbed the “Food Waste Heroes Programme,” Olio is enabling companies, such as retailers or those operating events and corporate canteens, to utilise the Olio platform and community to become “zero food waste” organisations. This sees companies charged a fee and in return Olio will dispatch its thousands of volunteers, who have been vetted and are trained in food hygiene, to come to their stores or outlets and collect unwanted food items. The volunteers then photograph and list the items on the app and offer themselves up as hyperlocal collection points. Most items are made available for sharing and picked up/distributed in just a few hours. 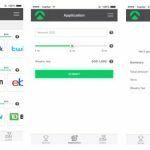 Clarke says the startup is also exploring the possibility of moving to a premium model, where the most active users of the platform pay for a subscription that gives them access to additional value-add features. The Holy Grail of hyperlocal advertising is an untapped opportunity, too, given that the app already boasts over half a million users. What is most striking when hearing the Olio co-founder talk about the young company is how mission-driven she, her team and the app’s community are. That’s because not only is food waste an expensive problem — over $1 trillion per year, apparently — but the environmental dent food production and distribution makes is huge, while a growing population means that food shortages will realistically become an issue in the future. Factor in that Olio can and, to a certain extent, already is helping to alleviate food poverty, and it’s easy to understand why. I also questioned Clarke on Olio’s reliance on volunteers and she said that the company currently receives far more volunteer applications than it can process. More broadly, since the time spent being active on the platform is unlikely to translate into a full-time job, since it only works by being very distributed and remaining steadfastly hyperlocal. Volunteers also get to keep up to 10 percent of the food they collect. Meanwhile, Olio’s Series A round was led by Octopus Ventures, with existing investors including Accel, Quadia, and Quentin Griffiths (co-founder of ASOS & Achica) following on. Other new investors joining Octopus include Lord Waheed Alli’s Silvergate Investments 2, Bran Investments, Julien Codorniou (Facebook) and Jason Stockwood (Match.com, Simply Business).